– High performance butterfly valve. Triple offset disc for light shutt-off and to eliminate seat wear. 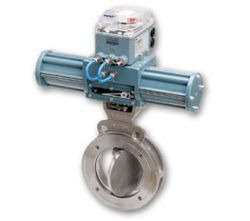 – NAF – Torex can be used both as control valve and as a shut-off valve, in a wide variety of applications.